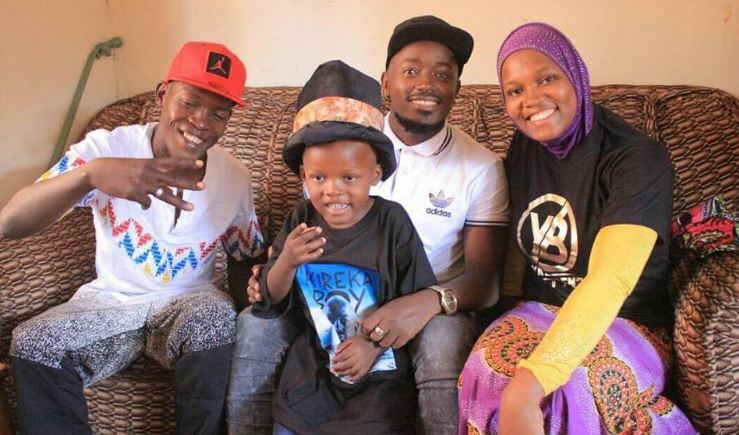 Ykee Benda is a kindhearted singer. The “Superman” star has offered to pay school fees for one of his young fans, Suda, after he mimed one of his songs at the singer’s end of year school concert. The singer visited the kid’s family on Wednesday after where he pledged to help with school dues. In a social media post, he pledged to support Suda with his education by paying his fees, a gesture which he says brought tears to Suda’s parents. “I finally got to meet the Young Superman who likes to be called SUDA BENDA. We became family from then on And I offered to pay The boys school fees since I believe in Education too which brought tears in the parents Eyes…The only thing the father kept saying was ‘Suda Ola byokooze?’…..God bless you my boy.” He posted online.